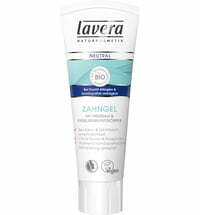 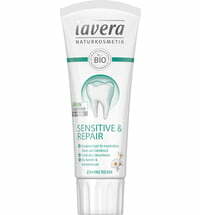 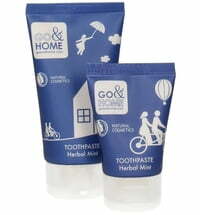 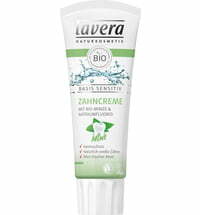 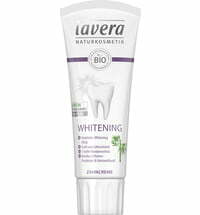 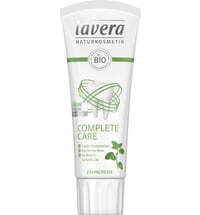 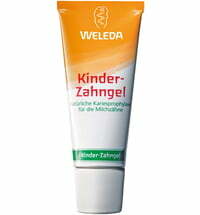 The toothpaste is formulated with a Green Prevention Complex that offers highly effective dental care - entirely without the inclusion of fluoride. 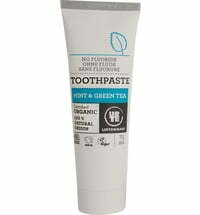 The calcium-based toothpaste removes dental plaque and protects against tooth decay and dental calculus. 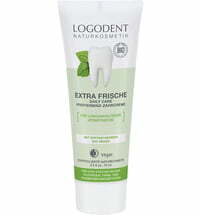 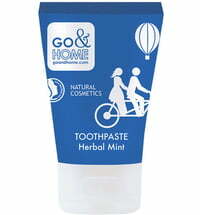 For fresher breath and healthy gums.